What happened to sky-scanner, they do not have cheap flights anymore? SkyScanner has algorithms that determine what you ‘as an individual’ see displayed. If your prices seem high it is because they are feeding you what they predict you are willing to pay and desire. C-Trip (the Chinese state owned OTA) bought SS last year and have since changed many things. You may notice that some airlines have no competing fares (UA, AA, etc) as SS has done a deal to remove competition for the airlines in exchange for….?? SS also has preferred (read more profitable to SS) suppliers (OTA’s) that they will put forward, and eliminate lower cost options. So yes you may not be seeing the cheapest flights. Switch your search to incognito or private view to hide your digital browser identity from them. When you do a search and the results come back, sort by cheapest. By default now SS is giving you the ‘best’ results… Best for who??? Some of SS suggested fares are combo’s of 2 one ways… check to see if yours is one of them. Check both RT and 2 one ways to see if fare is cheaper. 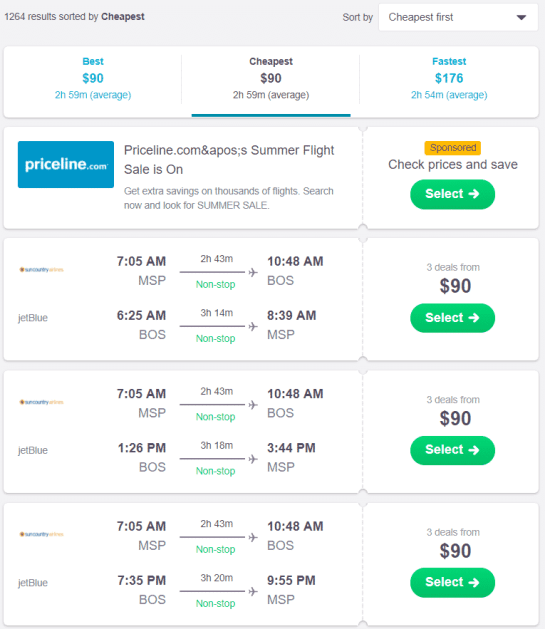 SS uses cached data (saved from earlier in the day) and so do some Airlines and OTA’s so you may not be getting correct pricing. Always check on the OTA website for the most ‘recent fare’ which should be displayed. Goig back to SS for the same search will often give you the same (false) results as it is just using stored data. Future.Travel we may appear as an option for flights on SS… depending on your market. We are blocked in some markets, in some cases your personal algorithm may preclude us from being displayed even in markets where we exist. 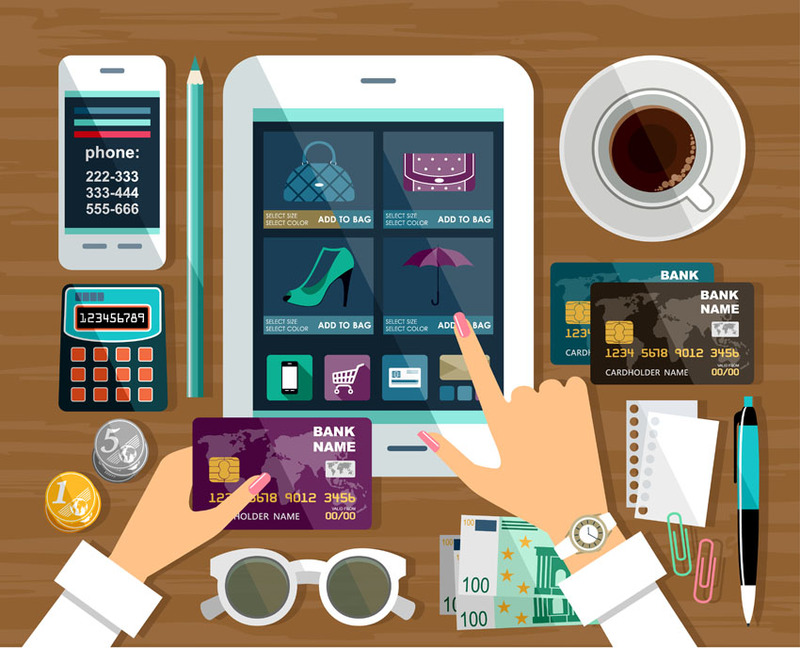 That is the nature of today’s ‘shopping online’ for travel with SS. We understand the process. 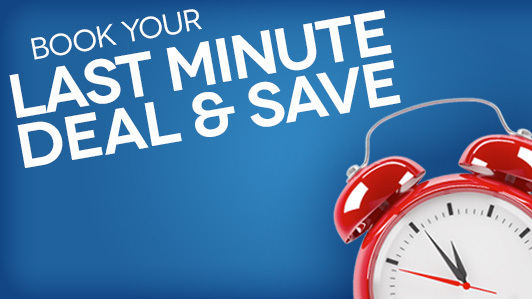 Just come to us directly for realtime pricing and availability. Or visit your favourite OTA/Travel Agent to check out the best options for your travel. There are flights cheaper than what you see on SkyScanner. What is the best app for making free phone calls while traveling abroad? At one time I owned a telephone company. The question for making ‘free phone calls’ I will take to mean calling: 1. a local pstn number in the country; 2. Making an international call to a fixed phone/mobile phone somewhere in the world; 3. It does not mean making an ap to ap call (peer to peer call.. eg using Whatsap to call another Whatsp user); 4. We are really saying ‘ap to call a PSTN’ terminated calls. For the best through put you are probably looking at Skype. Quality is good on WhatsAp. Best calls today are ap to ap calls. 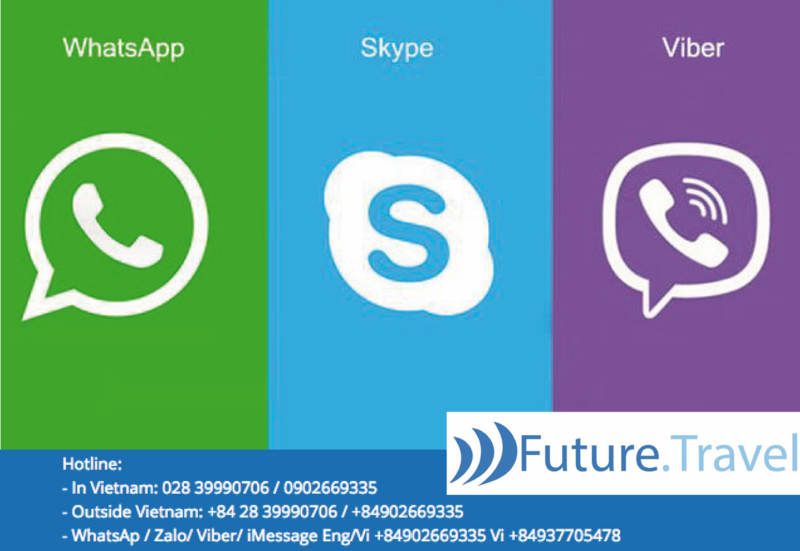 At Future.Travel we have a fixed PSTN number, and also list direct calls via WhatsAp, Viber, Skype, and Zalo for contacting us. Serious business requires the ability for global customers to call you 24/7 without the limitations of phone (PSTN) restrictions or tolls. What is the other name of air tickets? At the airport they may be called coupons. 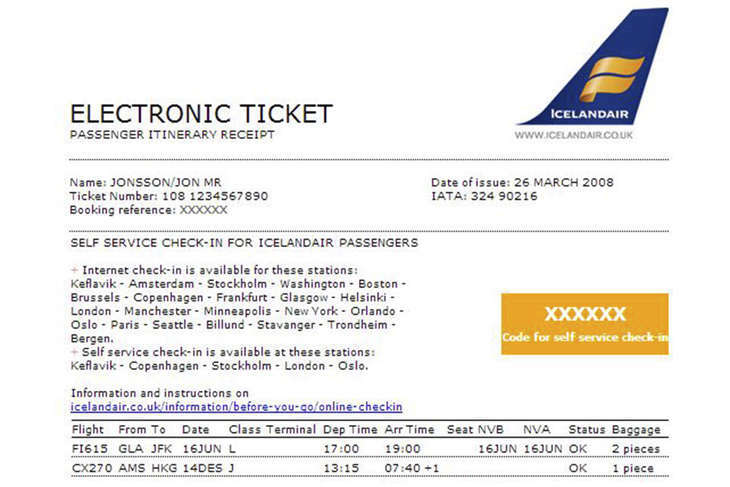 Future.Travel issues e-Tickets so the use of coupons, or paper tickets, is not an issue. Globally the move to etickets for cheap discount flights took place a few years ago. 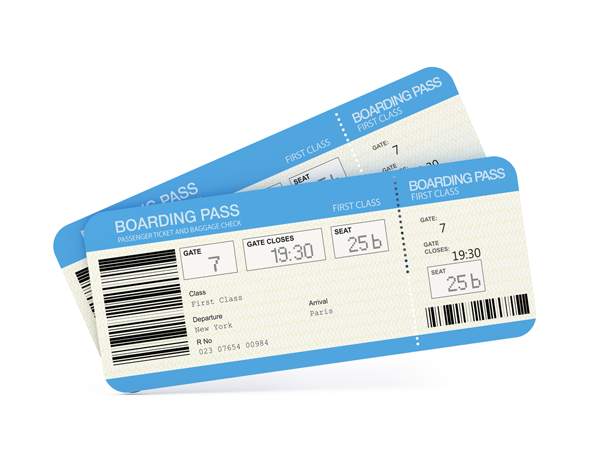 Today air tickets for business class and economy are exclusively done as eticketing. So an air ticket could be referred to as an eticket. 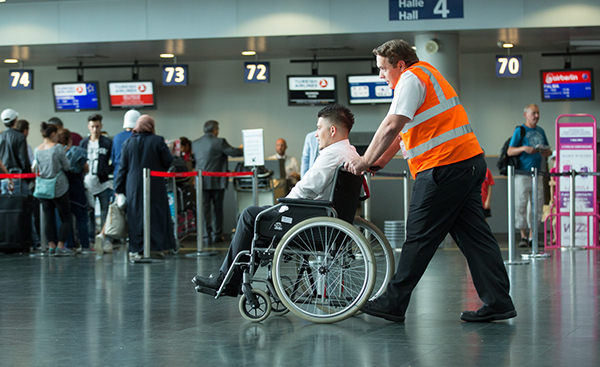 How do I book a flight ticket with a wheel chair assistant? A lot of airlines will allow you to book a wheelchair by calling them. At Future.Travel as you are making your seating selection you can also request a wheelchair. When the booking comes through the automated system it is automatically flag ged for a wheelchair. We will generally call you to find out what type of wheelchair assistance you need. For example can you get down the aisle of the plane without a wheelchair? Do you need a wheelchair just to get from the gate to the door of the aeroplane? Do you need a wheelchair from check-in all the way to the door of your plan? Are you able to climb stairs? At Future.Travel we make it very simple for people with disabilities to travel. It starts with ticking the box to see what you need. 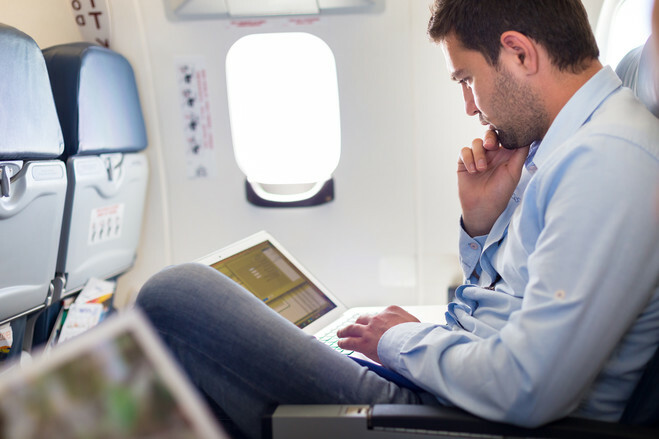 Does going incognito online really help find cheaper airline tickets? We at Future.Travel do not adjust your prices or flights displayed based on your cookies or previous visits. That being said how you arrive to our site says a lot about what you will see. We have noticed that Skyscanner has taken their AI purchase predictor to a new level (along with some not so sophisticated, but effective, display tactics). They will, based on your email, social media, search history display what their AI predicts you will buy. So your display from them is provided with what has been ‘filtered’ to fit your person paradigm according to their logic. The baby has gone out with the bath water. You get what they determined is the best for you…. to buy from/through them. This means you may not get all the flights, the cheapest, most convenient flights, or from competing OTA’s (online travel agents) that may disrupt the predicted outcome. Say you find a flight on your favourite meta engine (Like Chinese owned Skycanner (SS) for example) and shop for a flight. First up... the results are returned as the ‘best’ option… not cheapest. Best for who? So first the best cheap travel hacks… always reset the search order after flights are displayed on a meta to be ‘Cheapest’ first. This will force the system to reorder and provide flights not previously displayed. If the meta has 240 results and it says it is displaying 160, tick the box to “Display All”, again this will force the system to reorder and provide flights not previously displayed. So your search has led you to an OTA with the flights you want at a price you are comfortable with, but maybe higher priced than expected. Lets say the OTA is Future.Travel as they appeared in the search result options. SS will redirect you to the site, to the exact choice they guided you to during your search. You may find that by repeating the same search on the OTA you chose (in this case Future.Travel) you could find dozens of flights cheaper than what you had selected on SS. This has to do with direct flight linking that SS uses with OTA’s and the predictive nature of how people shop and buy. 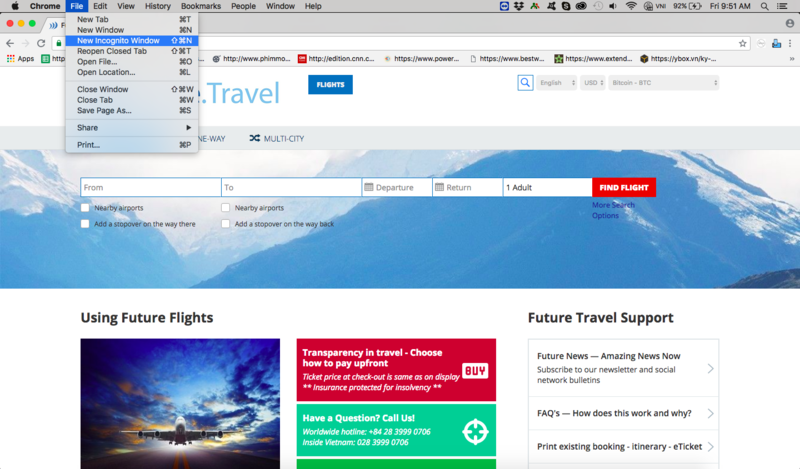 Second best cheap travel hack… when you arrive on the website of the OTA after being redirected by a meta site like SS, always recreate the search to see what is on offer and if you are really getting the best on offer from the OTA. You may find a much cheaper option is offered on the same or other airlines. So to answer the question…Does going incognito online really help find cheaper airline tickets?… absolutely if you are dealing with large meta consolidators who redirect you to an OTA website or Airline website. Probably not necessary if you go direct to the OTA. How do I save money on the airfare without using a cheap airline? The best is book early. At Future.Travel you can book up to 11 months ahead on some airlines. There are great low cost seats available that early. Second to that, when you use a meta engine like Wego, Skyscanner, etc ALWAYS shop in private or incognito mode, and ALWAYS sort on cheapest when you get results. The meta engines will often sort for you their ‘best’ solution to make them more money… but not necessarily the cheapest flight. If you don’t mind a few stops it is generally cheaper to take extra stops to get to a destination… odd but true. Same as for how long to arrive… longer overall trip duration often means cheaper flights. Use an agent to do the work for you… your time is worth money…agents work cheap and know some secrets that you will not discover easily. What's a good hack for airline travel?